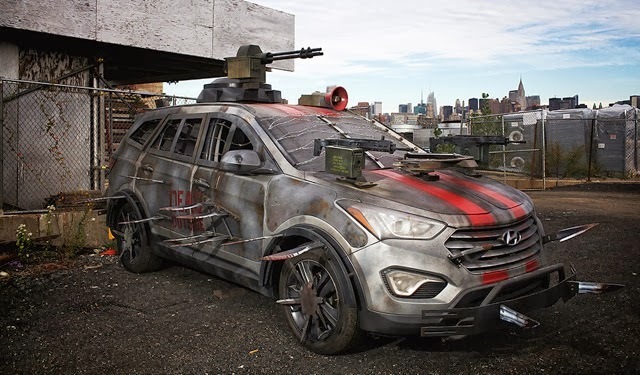 New York, New York, Oct. 10, 2013 – When Anson Kuo set out to build the ultimate Zombie Survival Machine, he first looked to his driveway for inspiration. 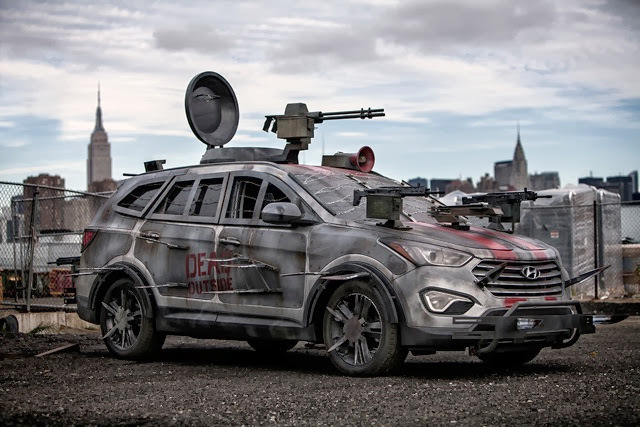 After recently purchasing an all-new 2013 Hyundai Santa Fe Sport, Kuo decided to design his “zombie-mobile” based on his own new car. 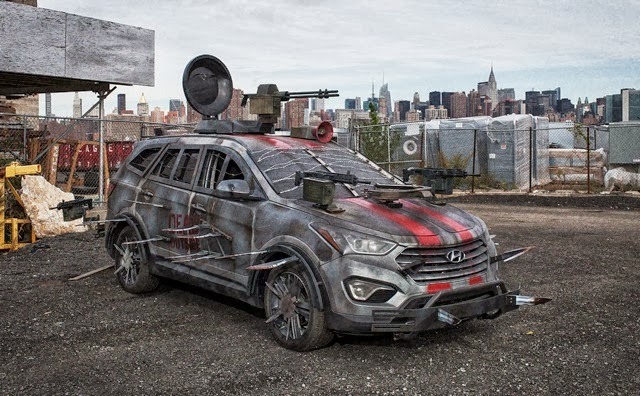 Kuo’s customized Hyundai Santa Fe Zombie Survival Machine, brought to life by Galpin Auto Sports (GAS), will be revealed on the New York Comic Con floor at the Future US booth in the Javitz Center today. Kuo’s Santa Fe design was picked as the winner out of more than 82,500 fan submissions on The Walking Dead Chop Shop configurator app. Kuo’s urban camouflaged Zombie Survival Machine features knife blades, an automatic crossbow, razor-wired windows, three machine guns, a samurai sword, aluminum armor and a muffler silencer. New York Comic Con attendees will be able to take pictures with the new Zombie Survival Machine at the Future US booth and get inside the vehicle to check out all of the features. The booth will also feature a zombie make-up artist, limited edition giveaways, and more. Hyundai’s continued partnership with Robert Kirkman’s Skybound imprint at Image Comics and Kirkman’s groundbreaking comic and best-selling graphic novels, The Walking Dead also includes a special gallery execution featuring “The Walking Dead A Decade of Dead” curated by former editorial director Sina Grace at local gallery Pillars 37 October 10-12. 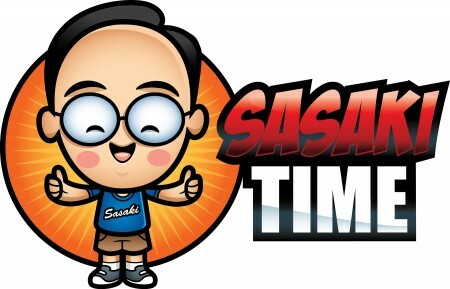 This event will showcase The Walking Dead artwork, famed illustrations, the Veloster Zombie Survival Machine from San Diego Comic-Con and an autograph signing by artist Charlie Adlard. Limited edition prints exclusive to the gallery will be distributed to gallery guests each day. The gallery will also host a private screening of the world premiere of the “Hyundai Presents The Walking Dead A Decade of Dead” documentary. 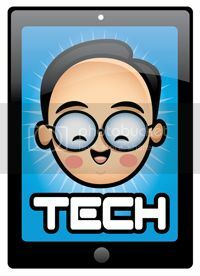 The Hyundai and Future US displays will be located at Booth #542 on the Javitz Center show floor. 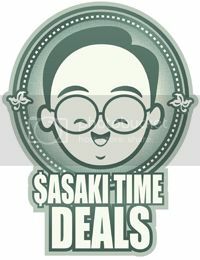 To check out the documentary, visit TheWalkingDead.com on October 11.